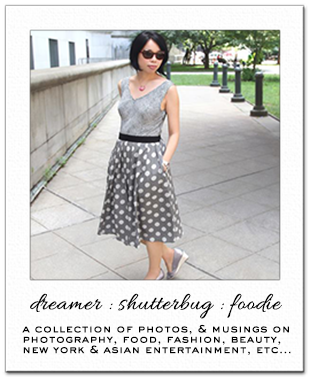 Here are two exciting giveaways you might be interested in! 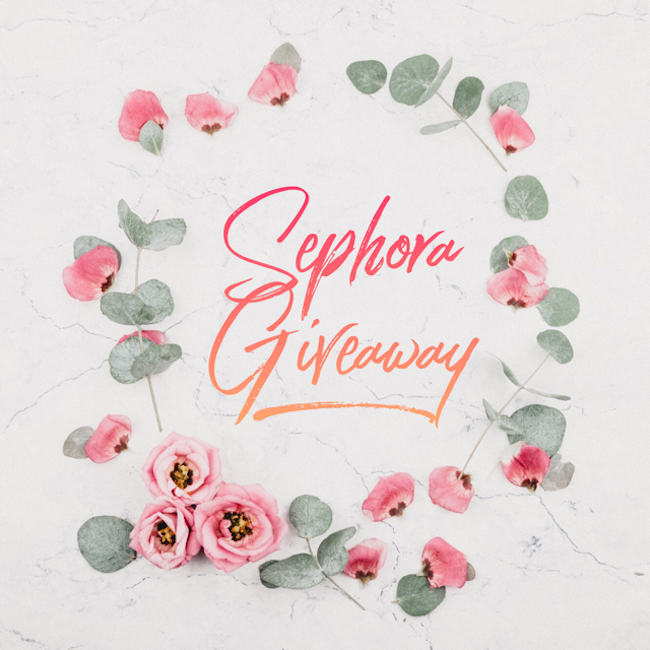 Prize: $150 Sephora Gift Card! 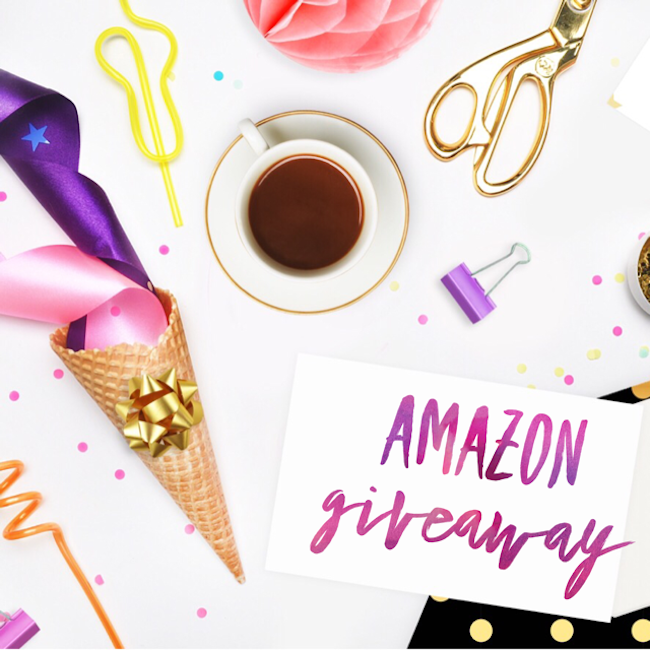 Prize: A $200 Amazon Gift Card! Wow, what an abundance of entry options, it must have taken forever to set up. Good luck everyone! Good luck to everyone who takes part in these giveaways! Thanks for sharing. These are awesome gift card prizes. I really hope that I win one!